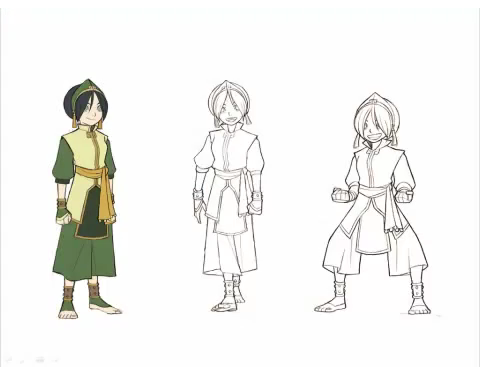 The Promise - Character Concept Art. Аватар the Last Airbender - The Promise part 01. Wallpaper and background images in the Аватар - Легенда об Аанге club tagged: avatar the last airbender the promise. Love this! Wish they had one for Azula!